This training will introduce the fundamentals of building your own website on WordPress, how to run a blog, and how to design and publish digital elements to complement and enhance your stories. We will learn the basics of HTML and CSS as they pertain to WordPress and how to add plugins and use themes. Important! 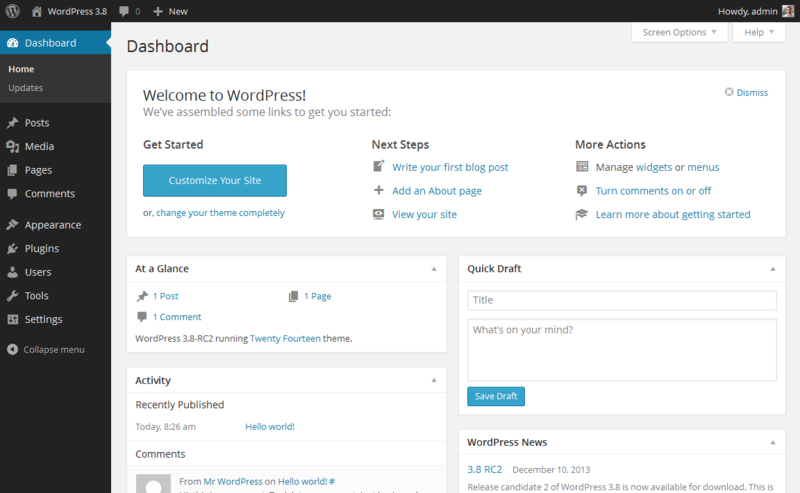 You should download and install WordPress before starting this training. You’ll need the downloaded version from https://wordpress.org/download/, not a hosted site at wordpress.com. 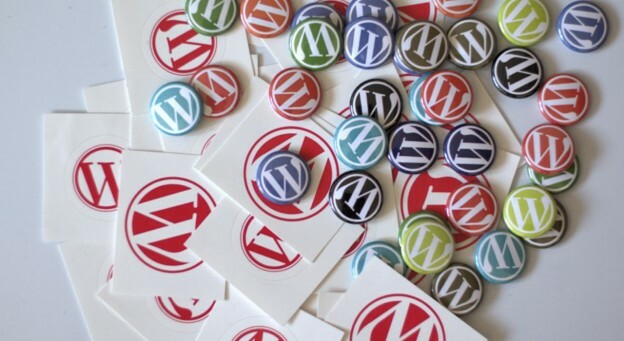 To install WordPress on your own site, you’ll need server space. Web hosting sites like Godaddy, Siteground and Bluehost offer affordable rates and have FAQ pages for help installing WordPress. Please make sure you’ve logged in and are at the WordPress dashboard (like this: http://i.imgur.com/eu18yPX.png) before starting the DigitalEd session.